Wet Shaving: So many options? So you have decided to make the switch from cartridge shaving to wet shaving. Congratulations! You have just earned some major points on your man card. The world of traditional shaving is a wonderful place, filled with exotic aromas and polished chrome. Welcome. You have your first safety razor and you have done your research online. The next question is cream or soap? Let me just say that eventually, when you have perfected your shaving technique, you will notice very little difference between the two. But, in the beginning when the learning curve is the steepest, there are aspects of each that you need to consider. Shaving Cream: Not your father's canned foam. We've all done it, used that alcohol and butane riddled gel or foam in the aerosol can. This is not what I mean when I say shaving cream. That canned junk will not only dry out your skin, but many brands have numbing agents made from a list of chemicals you can't even spell. 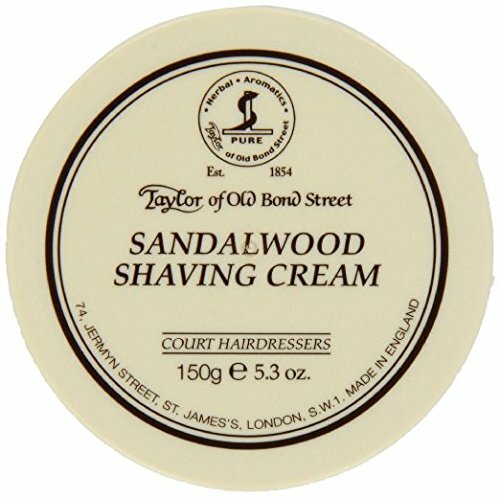 Creams also tend to have a stronger scent than hard soaps, so if you are like me, and want the smell of shaving to linger, creams are the way to go. As far as brushes are concerned, you can use just about any thickness to make cream lather. Break out your stiffest badger hair or the softest synthetic. Shaving Soap: The manliest puck outside of the NHL. Shaving soap or "hard" soap comes in a round puck that you store inside a shaving bowl. Soaps are harder to get a thick lather from and require a stiffer brush and the right amount of hot water to whip up. They tend to have a better glide than creams and feel "slicker" due to the amount of glycerin they contain. Soap is a better choice for aggressive razors as they provide a thick cushion for the blade. Hard soaps in my opinion, have a less noticeable fragrance and would be a good choice for anyone who has sensitive skin or allergies to strong scents. Five factors to consider when making your choice. 1: Your skill level with the razor. 2: The razor's characteristics (mild or aggressive). 3: How much time you want to spend on your morning routine. 5: Thickness of your shave brush. Again, once you have your technique down, the difference in glide and slickness won't be a consideration, but you will appreciate it in the beginning. Also it must be said that quality is always important. A cheap cream or soap will not perform as well as a better made version. Don't worry about the price though, because a tub or cream or a puck of soap will last up to three or four months depending on how often you shave. Shaving with a double-edged safety razor and a quality cream or soap will dramatically improve your morning routine. Not only is it a superior shave, but your skin will thank you for not bombarding it with chemicals. For the best shave possible, remember to use a pre-shave oil to compliment the lather.